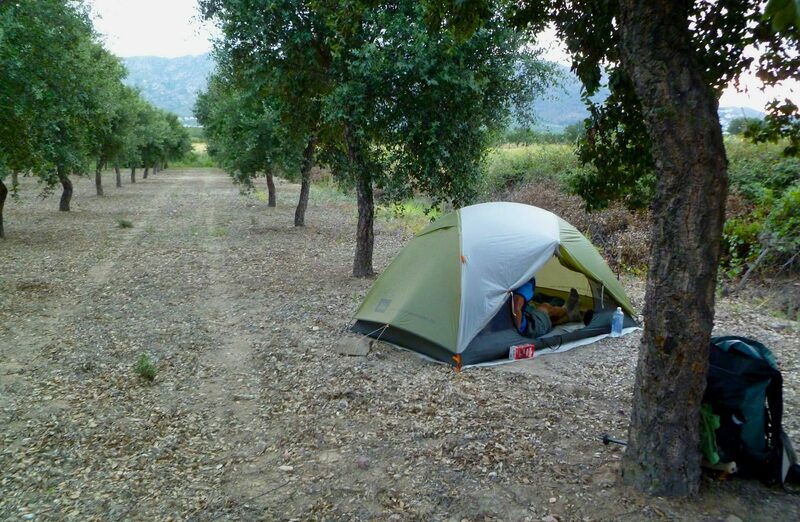 Stealth camping is the practice of camping where it is not specifically permitted. 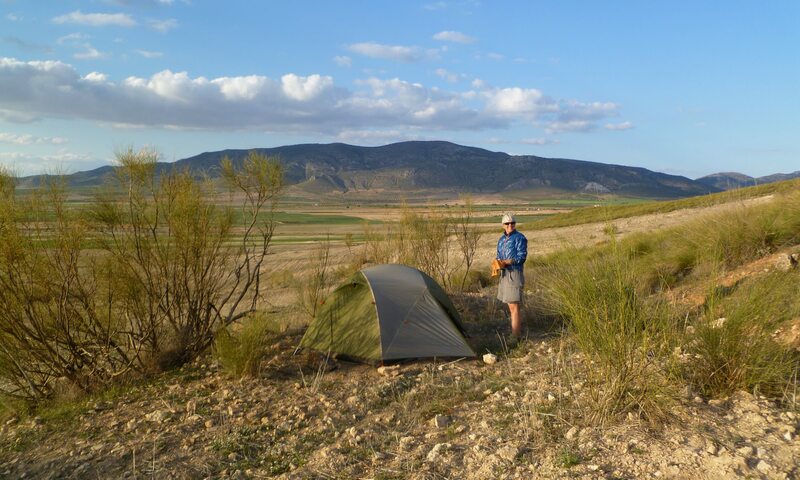 Stealth camping enables us to backpack in areas where the administering agency either does not permit overnight camping, or limits camping to select locations. 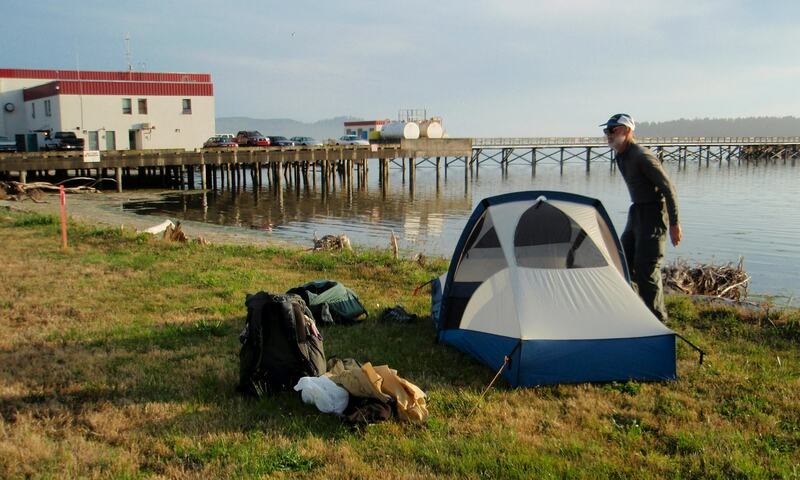 In the U.S. the issues around stealth camping are clear and consistent throughout the country. 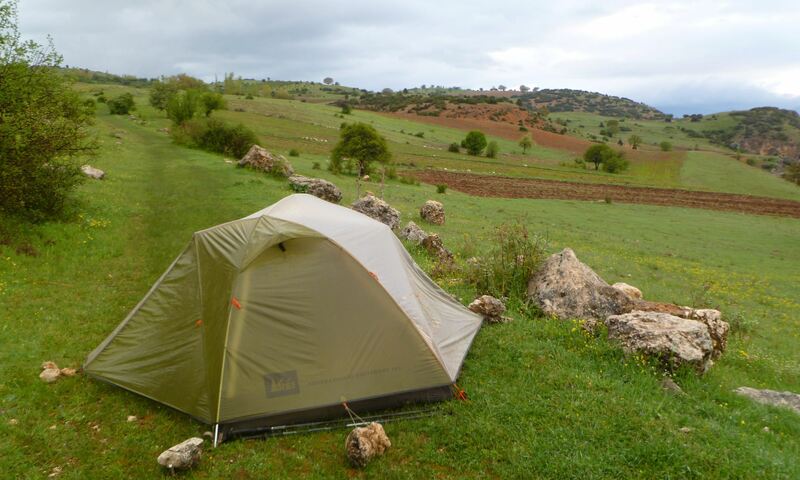 One is not permitted to camp on private property without permission, and to do so would be outside of cultural norms. Vast tracts of public property are open to camping, including nearly all National Parks, National Monuments, USFS and BLM land, and since camping is legal there is no need to be stealthy. 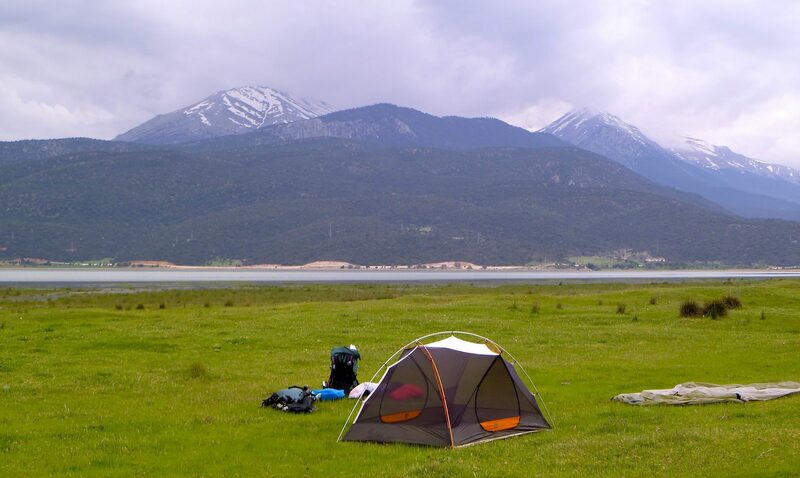 For example, on nearly the entire length of the Colorado Trail, Arizona Trail, PCT, CDT, and Great Divide Mountain Bike Route it is legal to camp where you wish. It is common, however, to encounter camping restrictions on small tracts of public land, such as local and regional parks. 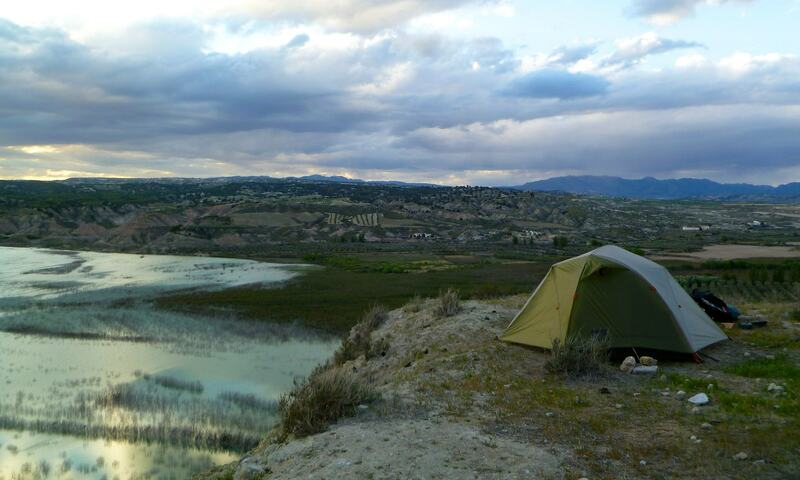 This is the case in the San Francisco Bay Area where we frequently engage in stealth camping in order to take multi-day hikes through public lands technically closed to camping. We take full responsibility for stealth camping when it is against regulations, and are not encouraging other people break the rules. Only on public land. We do not knowingly camp on private property without permission. No fires, not ever, not even a match, not a stove of any sort, no burning toilet paper, never. Set up after sunset; break camp before sunrise. Ideally not in view of a road, building, or trail. 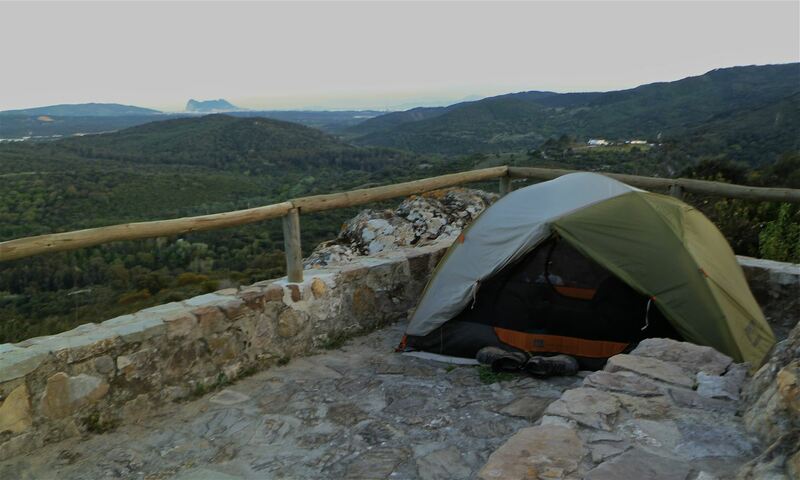 Particularly in Europe the terms wild camping or bivouacking refer to camping without a motor vehicle outside of a designated campground. Public campgrounds are almost all privately run. 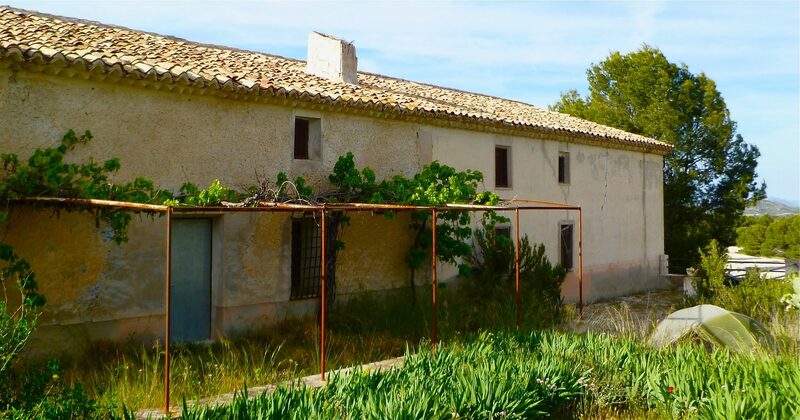 These places tend to be set up for people who want to stay for a few days or more. They are mostly full of caravans (trailers) and often have lots of amenities such as game rooms, restaurants, swimming pools, and occasionally night clubs. 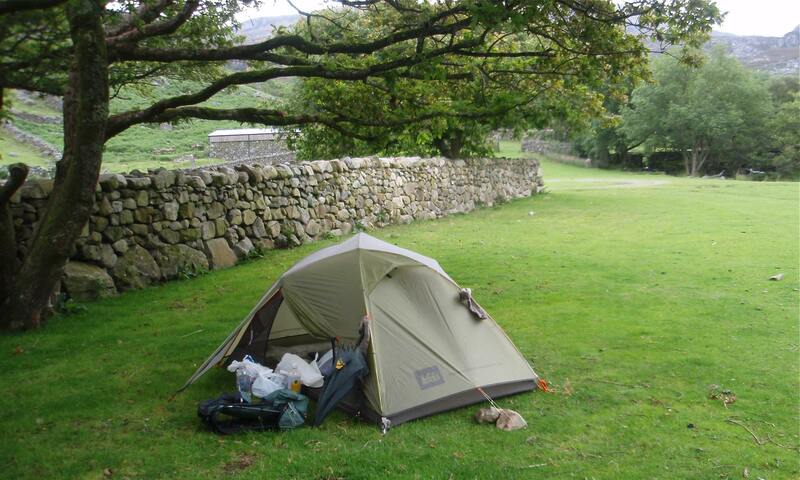 Sometimes they don’t permit stand-alone tents and sometimes they only accept pre-paid members. They are usually expensive by US standards and are infrequently located near the trails we have walked. 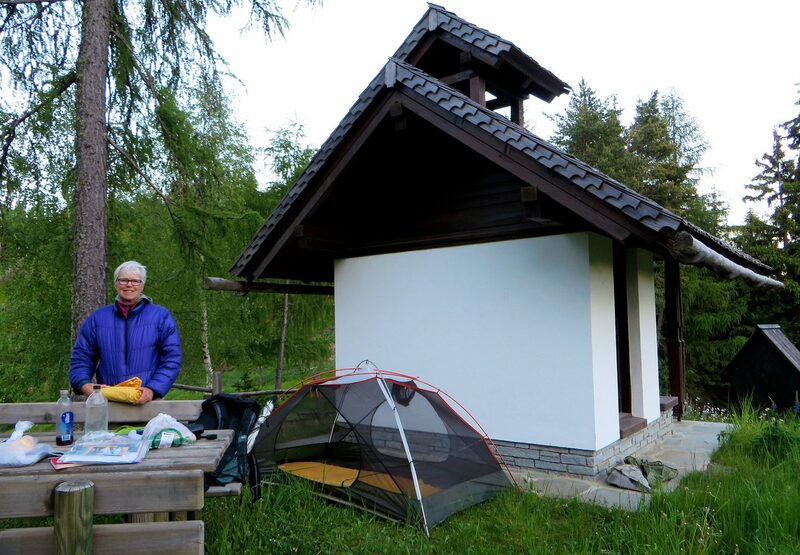 The technical legality and cultural norms for wild camping vary greatly by country in Europe. 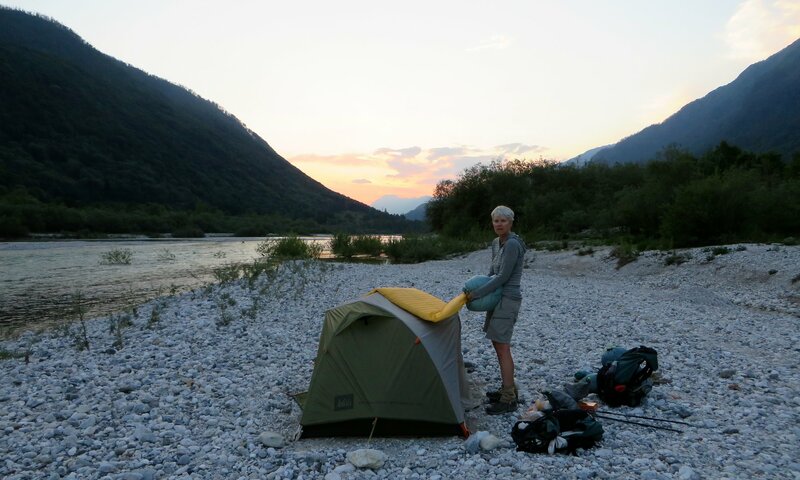 In some countries wild camping is protected by the legal system. In other countries it is culturally accepted even if not legally permitted. 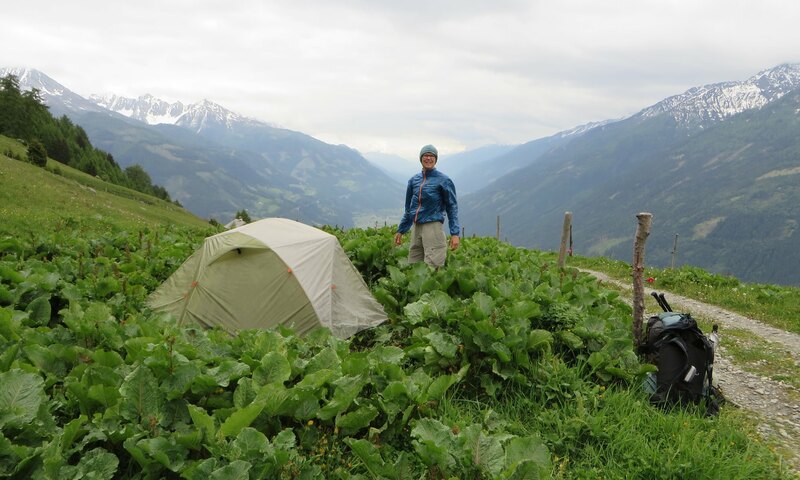 Christine (aka German Tourist), who has hiked and wild camped extensively throughout Europe, wrote a very helpful article about wild camping in Europe. We have been told that in France, arriving on foot and spending a single night in a tent and then moving on the next day is considered bivouacking. The camping restrictions in National Parks apply to people who have a vehicle and are camping near a road, but do not apply to bivouacking. We don’t know if this distinction is in fact accurate, but we like to think it is and we have acted as if it were the case. 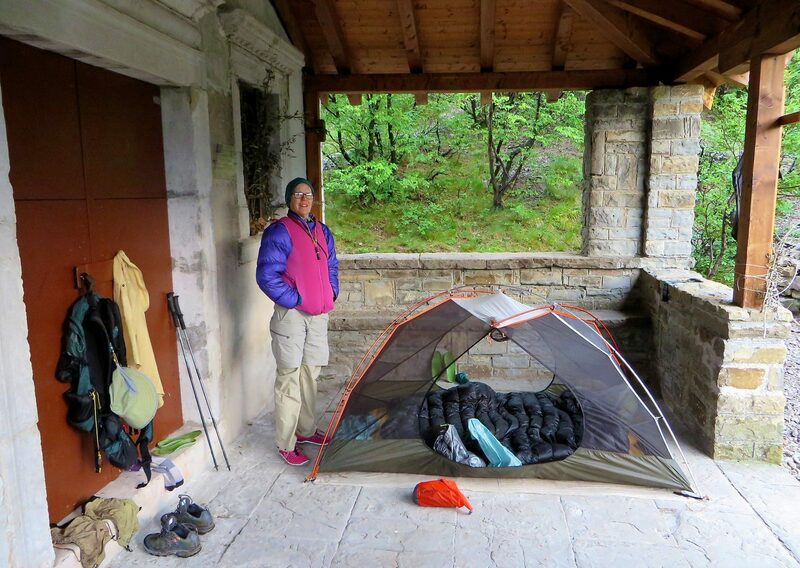 In the Pyrenees, the mountain refuges did not seem to care if we camped right next to their building, whereas we have been told that in many parts of the Alps the prohibition of wild camping is enforced. 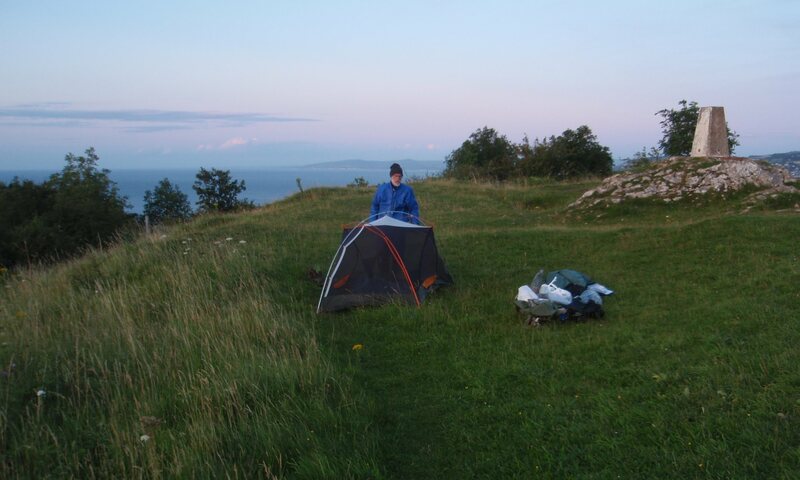 Scotland’s Right to Roam laws permit you to camp overnight almost anywhere in the country. 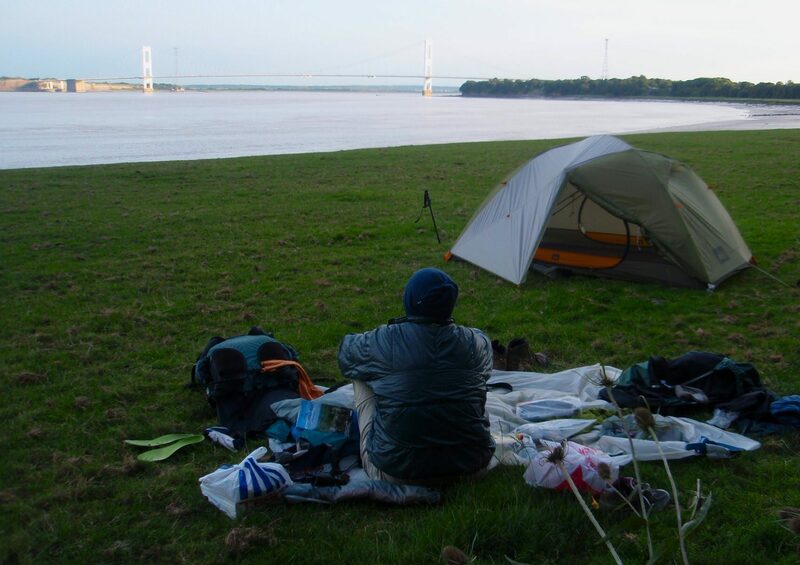 We have wild camped while hiking in England, Scotland, Wales, France, Spain, Italy, Austria, Slovenia, Turkey, Japan, and Australia. In many of those places we were uncertain about the legality, but we always felt welcome and at ease. 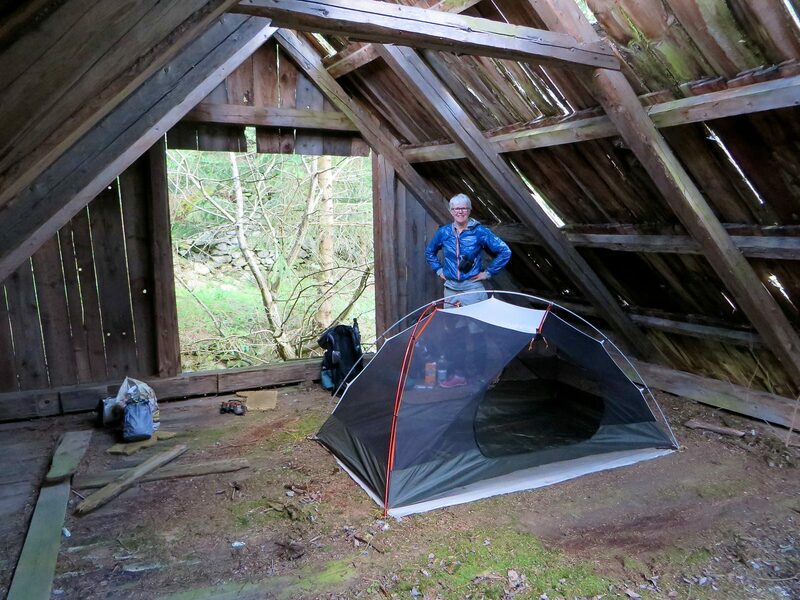 We have camped in fields and woodlots, on beaches, in or next to abandoned buildings, at designated scenic overlooks and on observation platforms. 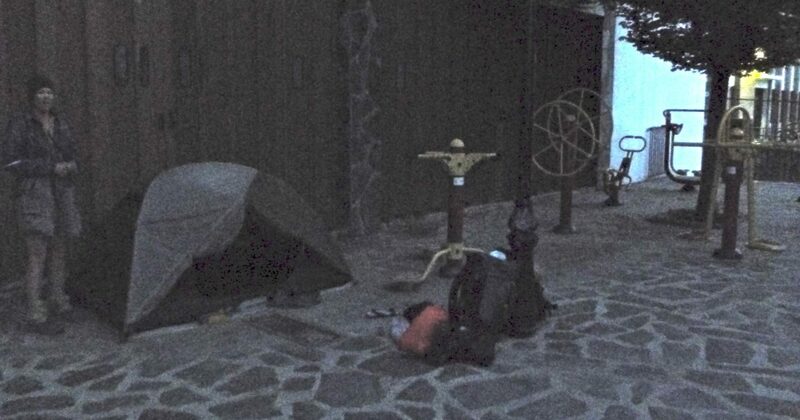 In Spain we once camped in a small town plaza behind the mayor’s office. We usually attempt to be discrete and tuck away from public view, but that is sometimes not possible. If we can we ask permission from the locals, which has nearly always always been granted, but in many cases, there is no one around and determining land ownership is usually impossible. Sometimes people have come by our site and the reaction to our presence has always been neutral to quite positive. 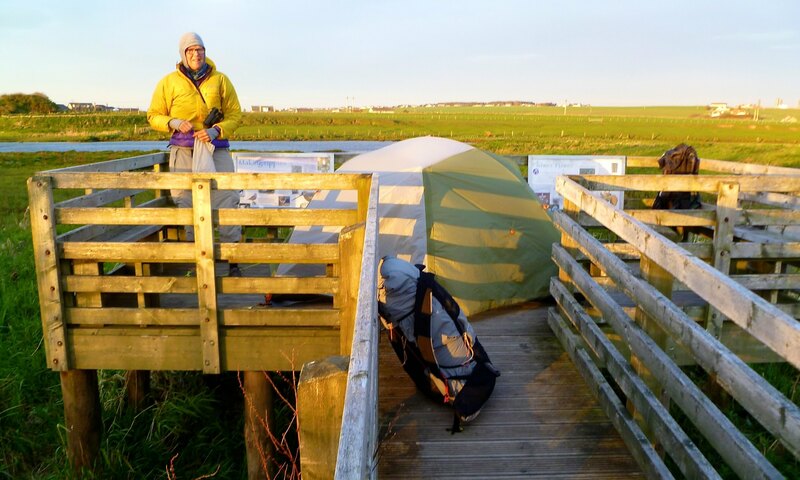 On some occasions, these visitors have suggested even better places nearby to set up or offered us food and drink. We never make fires of any sort. 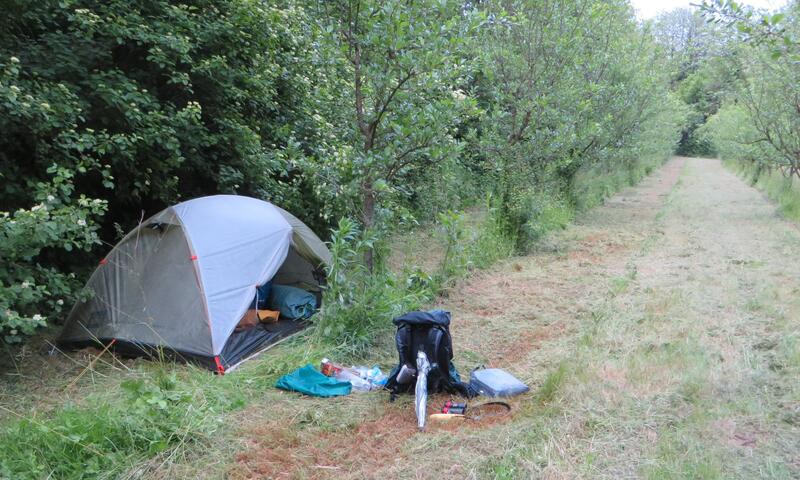 On many occasions, in both the U.S. and overseas, we have asked local residents about campsites in or near their towns and frequently received directions to reasonable, albeit not official, campsites. We have received good advice about where to camp from police officers (I’ll notify this business that you’ll be camping on their lawn), Coast Guard employees (right outside our gate would be fine), the reception desk at an upscale conference center (just set up your tent in the rose garden over there, I’ll leave the building unlocked so you can use the restroom), many proprietors of shops (there’s a 7×24 restroom at the town park and nobody would care if you set up your tent behind the recreation center), and residents (of course you can camp in our yard, and let us know if you want a shower or laundry). Librarians are always a good source of advice, and wait staff in restaurants have also been helpful. 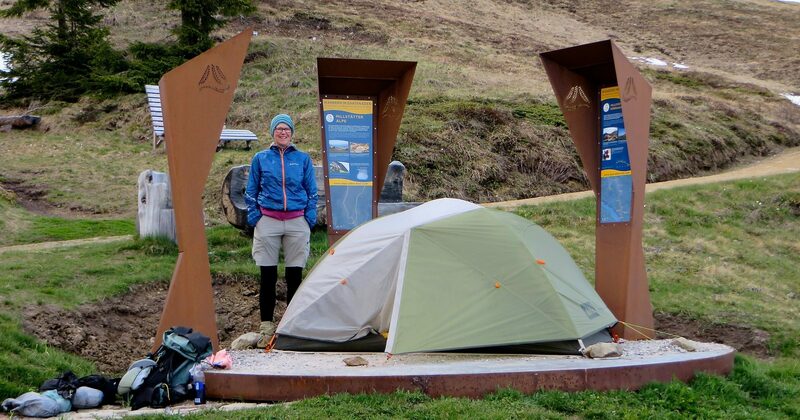 We love Tourist Information Centers and the people who volunteer their time to staff them, but oddly enough they are the least likely source of information about where to camp, as they seem to be limited to giving “official” advice. Berchules campsite, early morning day 21. It was getting late after dinner in town, so we set up in a small public plaza behind the mayor’s office. Note the exercise equipment. That night several European Scops-owls paid us a visit. Camp #12, May 5. Near Strathcarron we lucked onto this old fishing shelter which was being refurbished. 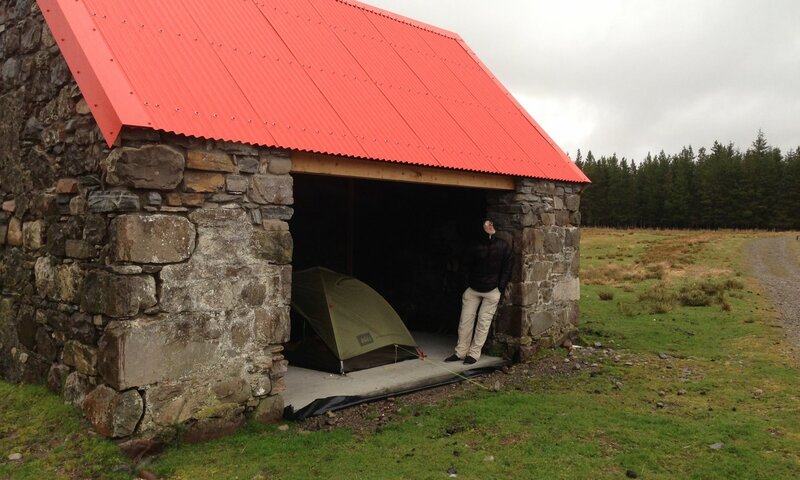 Right next to the River Carron, which was in flood, we had a fine place to spend the rainy night. Camp #13, May 6. 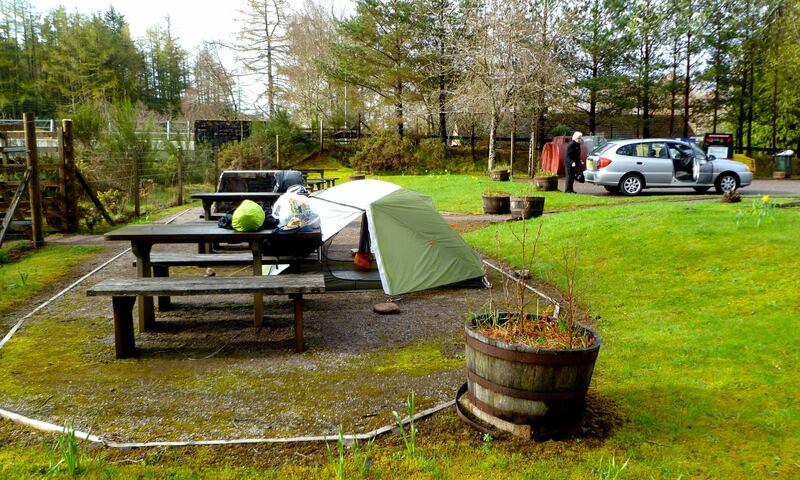 We set up our tent, in the rain, in a fine pitch in the public park in Kinlochewe. Camp #34, May 27. It turned out that the nature platform made a fine place to set up our tent for the last time. Congratulations for your amazing new website ! It makes me dreaming. Exactly, it’s the rule in most french National Parks. And outside parks, as you did, I use the same rule.